If you’re staying at a Disney resort hotel, you will get to choose a single-colored MagicBand for each member of your family online, and they will be mailed to you before your trip. 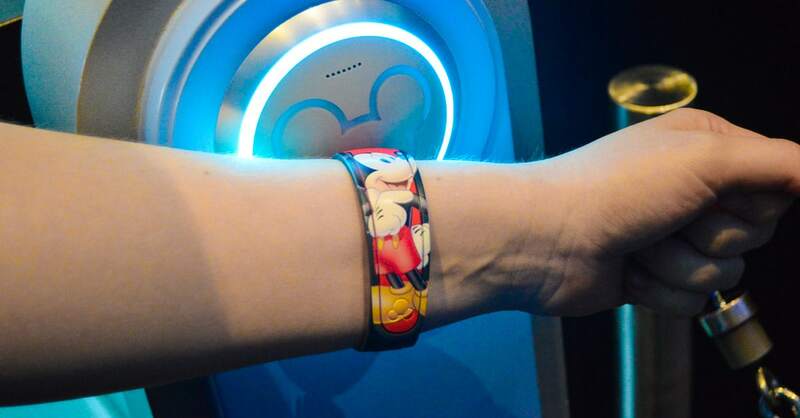 But if you’d rather have your favorite character on your MagicBand, or if you aren’t staying on Disney property and want the convenience of a MagicBand, you’ll want to purchase MagicBands before your trip. You can do so by visiting www.shopdisney.com or by downloading the Shop Disney Parks app and making your purchases via the app.